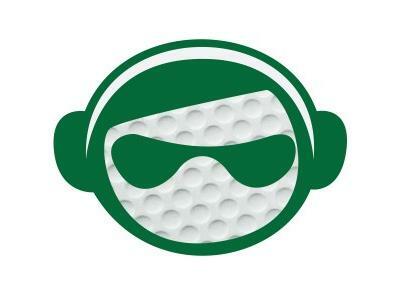 On tonight's episode of the Sports Monger Golf Show, we will be discussing Tiger vs. Rory. We will look back at the Players Championship and we will then look ahead at the Byron Nelson. How about a discussion about the best feuds in golf...and yes, this includes Tiger and Sergio. We will also do some News of the Weird and try to sneak in a few more topics if we have time.